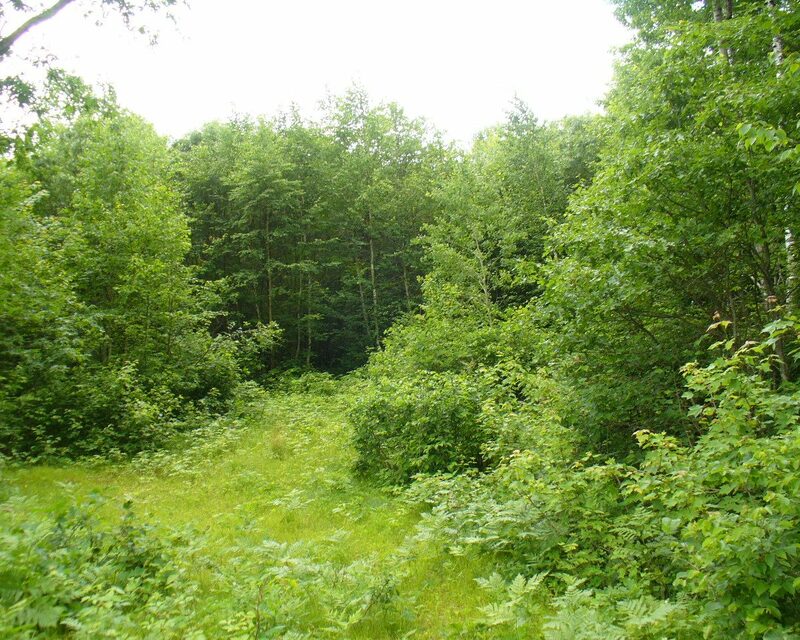 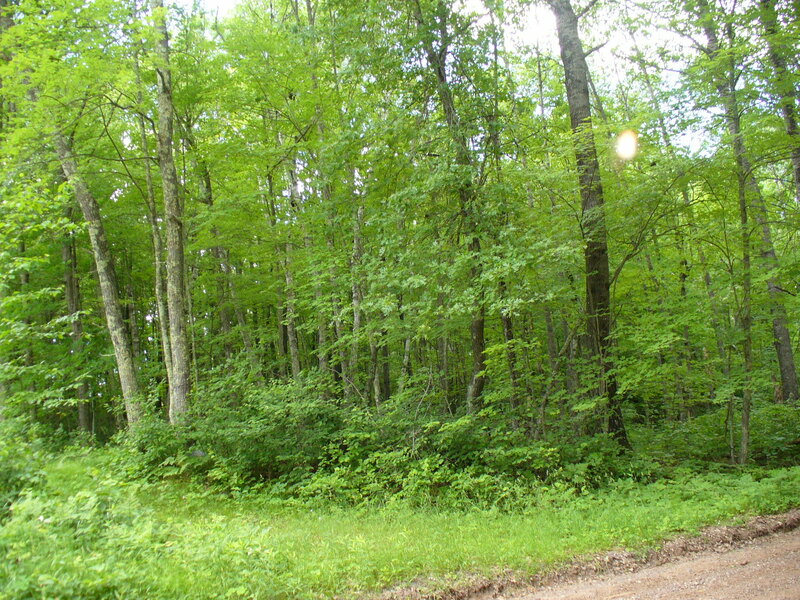 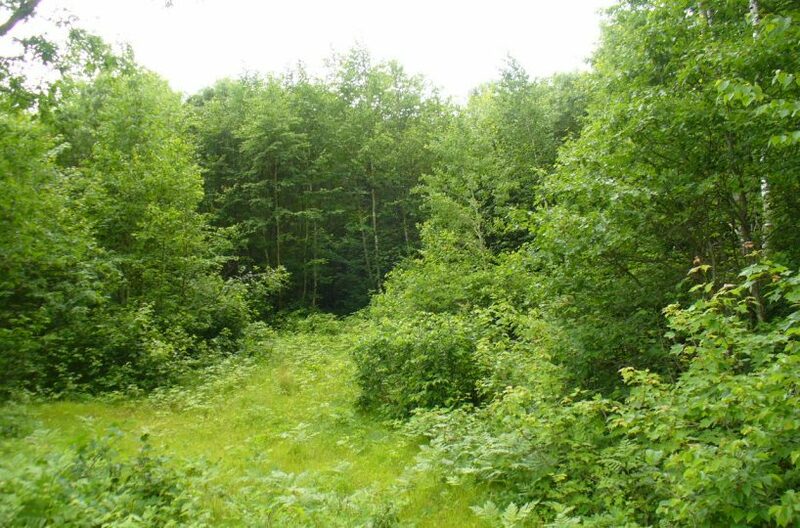 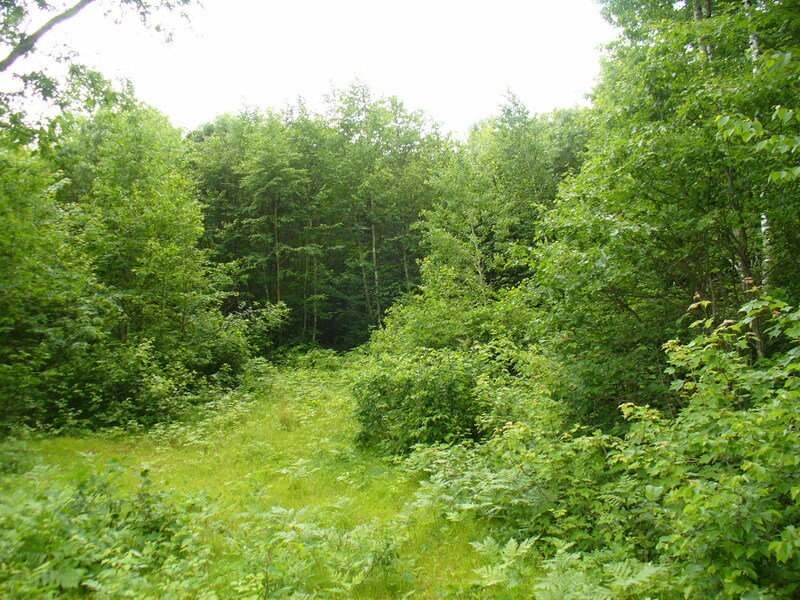 Nicely wooded 60 acres in the heart of the Northwood’s. 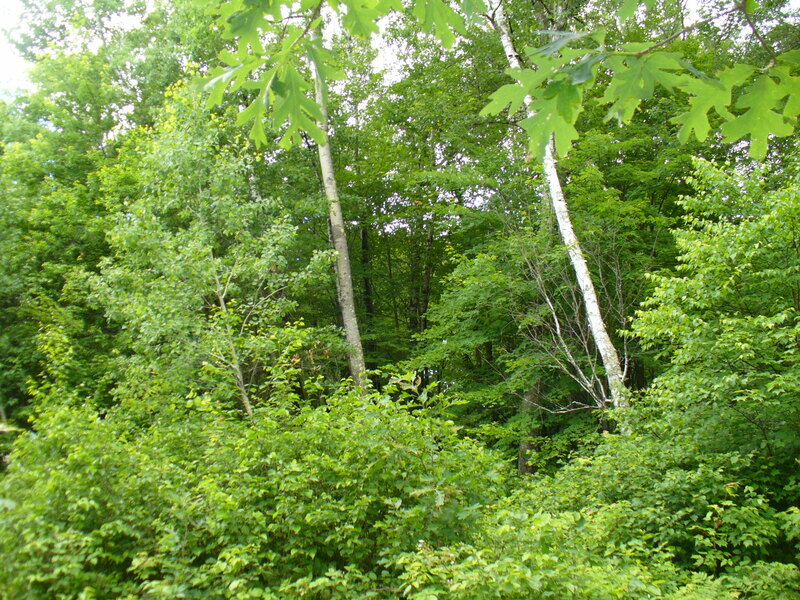 Property is ideal for hunting or to build that weekend get-away. 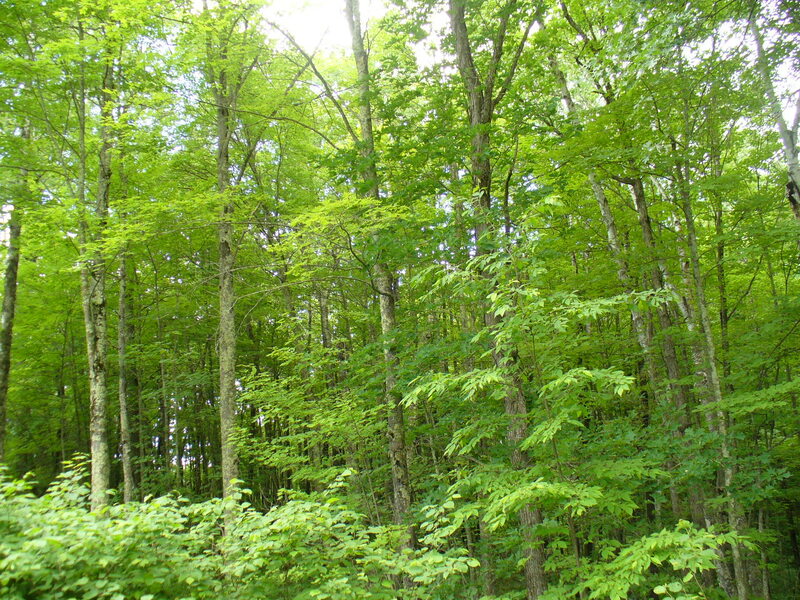 Located near many ATV/snowmobile trails, great area lakes and golf course. 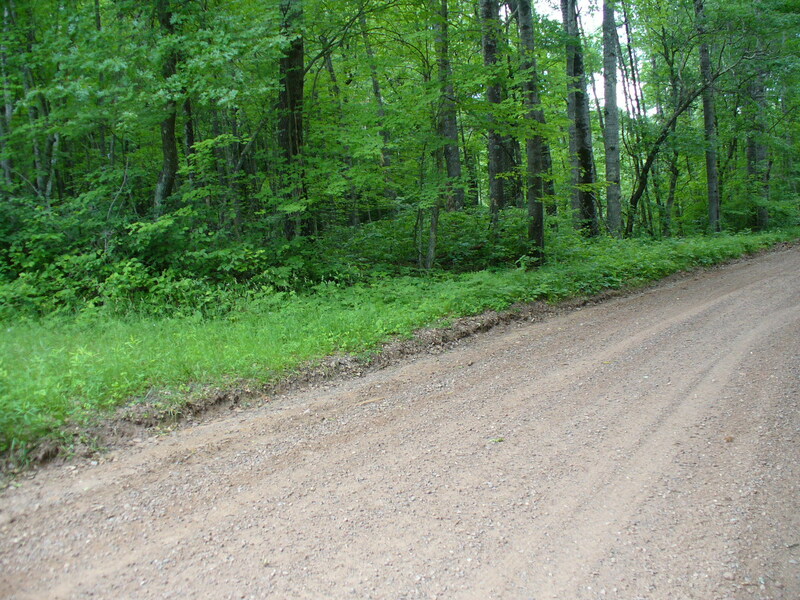 77 west of Minong to Bald Eagle Drive; Right on Bald Eagle Dr 1/2 mile to Webb Creek Dr; Left on Webb Creek Dr @1-1/2 miles to property on the left.